Burbank, CA – Benztown Radio Networks nailed down 3 new affiliates this month for The Ace & TJ Show. The listeners of KORQ-FM Abilene, TX, WKZZ-FM Albany, GA and WKNA-FM Columbus, OH will all be waking up with the comedic morning bunch of The Ace & TJ Show in the very near future. This marks yet another highly accelerated show launch for the surging Benztown Affiliate Relations team, headed by Masa Patterson. “I’m making sure the entire staff takes their daily multivitamin and it seems to be paying off! In all seriousness, credit The Ace & TJ Show. Their top shelf product and class-act crew makes our job easy. We’re excited to keep growing with them,” remarked Patterson. 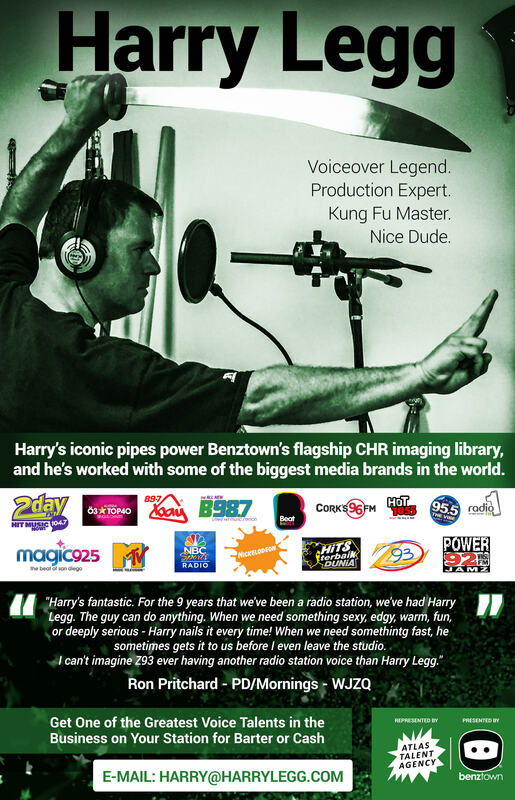 Benztown Radio Networks, a wholly owned subsidiary of Hollywood Radio Networks, Inc. is an international media syndication company providing unique, first-rate programming, production, and imaging services to radio stations and media companies across the world. Headquartered in Los Angeles, California and Stuttgart, Germany, the Benztown companies meet the challenges facing radio in the 21st century by providing innovative content, dynamic solutions, and an unmatched experience for affiliates, talent, and advertisers. Stuttgart, home to our European Studios and the inspiration for our company name, is most famous for manufacturing the highest quality automobiles in the world: Mercedes and Porsche. 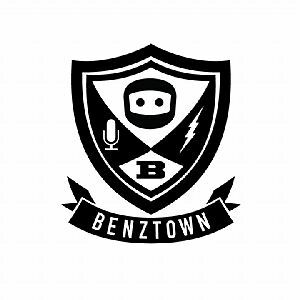 Just like the city, Benztown Radio Networks stands for quality, creativity and service.